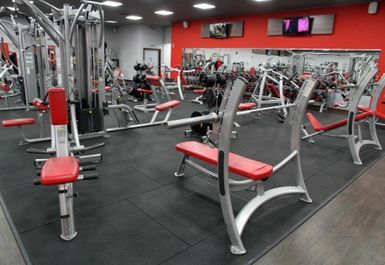 And get unlimited access to this gym and 767 others. 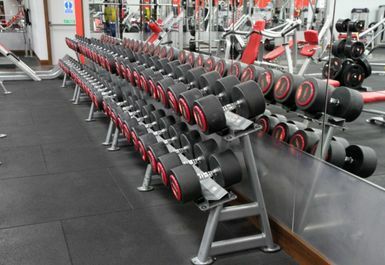 What a gym! 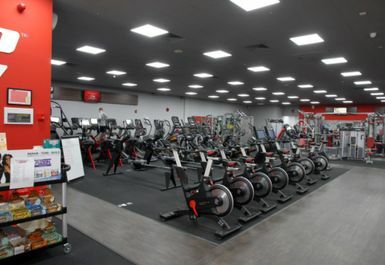 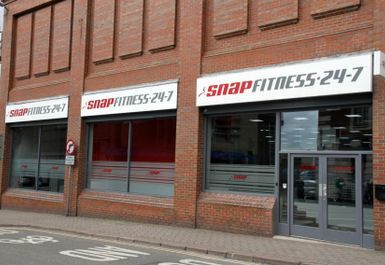 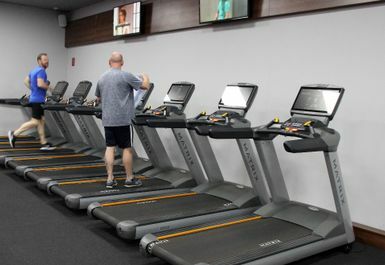 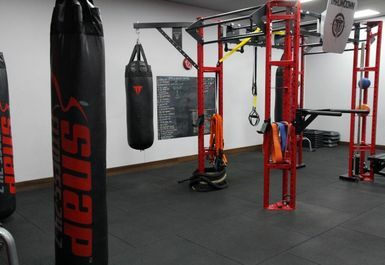 Snap Fitness Ilkeston is easily one of the best gyms in DE7 and surrounding areas. 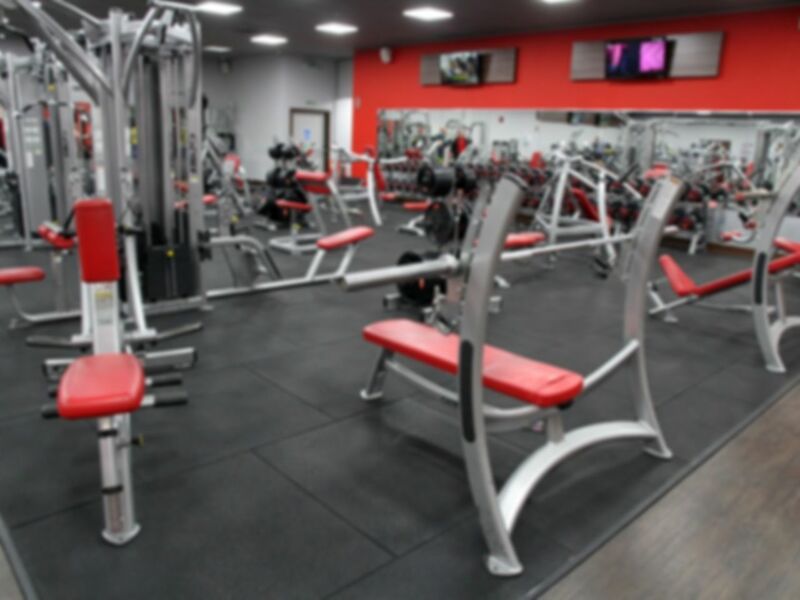 The gym floor is state-of-the-art and is packed with the very best equipment available to buy so whether it is cardio, strength or functional trainign you are after, you will find it here at Snap Fitness. 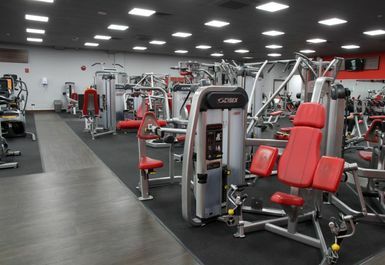 The staff are friendly and knowledgeable so feel free to ask any questions! 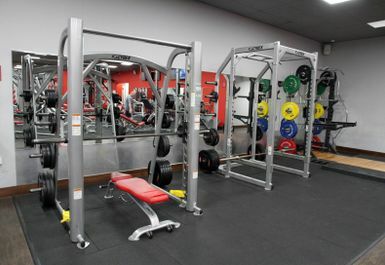 The club is located on South Street just opposite Hogarths Pub and is well served by public transport.